The group visited an array of natural attractions, including the Twelve Apostles, Loch Ard Gorge and Bells Beach, as well as a number of neighbouring towns including Lorne and Port Campbell. Students evaluated the visitor demographics and the quality of the attractions and heard from industry practitioners about their challenges and opportunities. 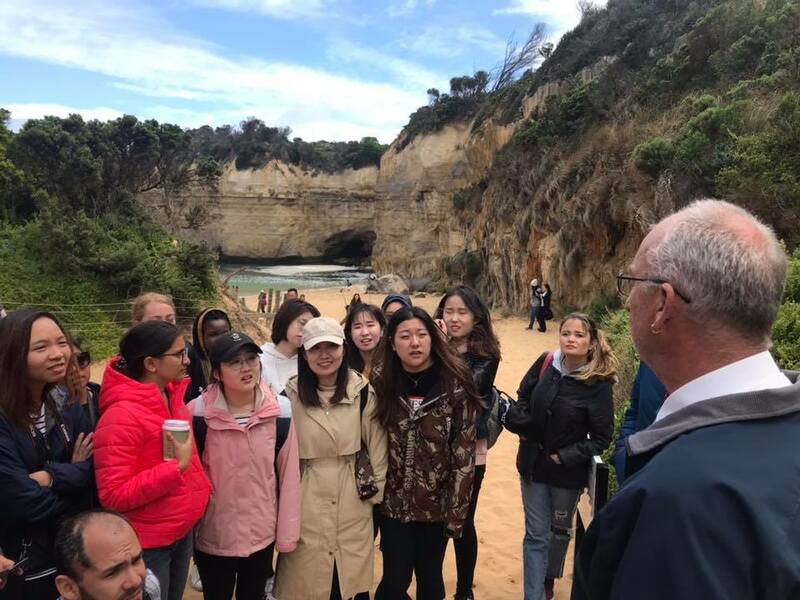 They also visited different lodging accommodations to showcase the variety of what’s on offer on the Great Ocean Road and discuss potential challenges. 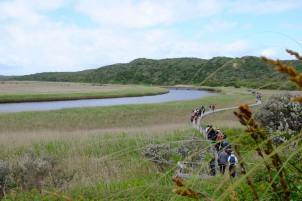 In particular, students visited the newly developed Lon Retreat at Point Lonsdale. 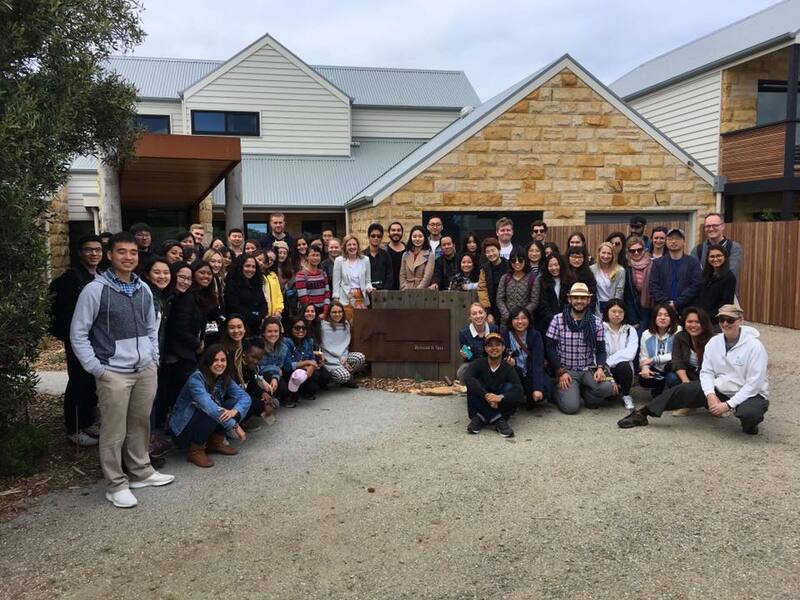 Lon Retreat is the brainchild of Monash tourism alumni Claire Gemes and will help the development of quality tourism experiences in the Surf Coast region. Students used their observations to contribute to their research methodology for their upcoming final project that examines sustainable regional tourism development. John and Josie McInerney, owners of The Port Campbell Tourism Company, emphasised in their guest lecture that tourism is vital to regional communities and has the capacity to make a bigger contribution. But, it will require a concerted effort from government, and industry and community if it is to achieve its potential. 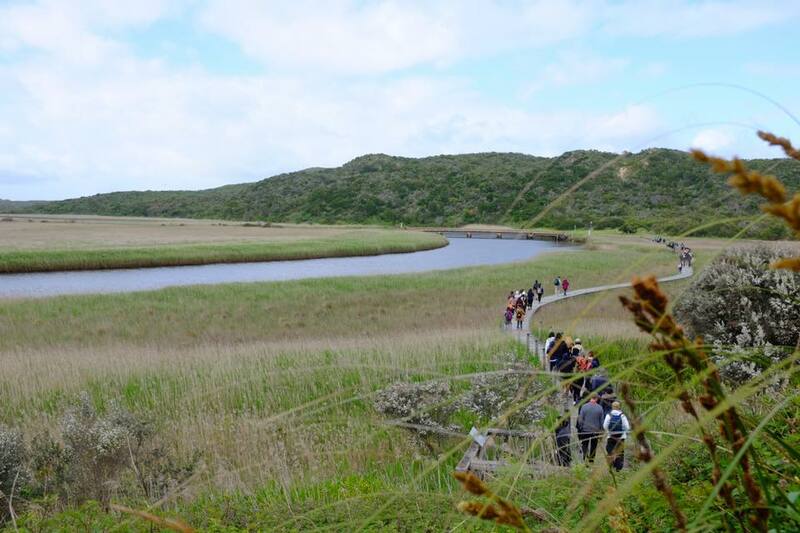 Student participant Nicole Orsua said the three-day trip mimicked the type of research that the students may participate in as Tourism professionals in the future. 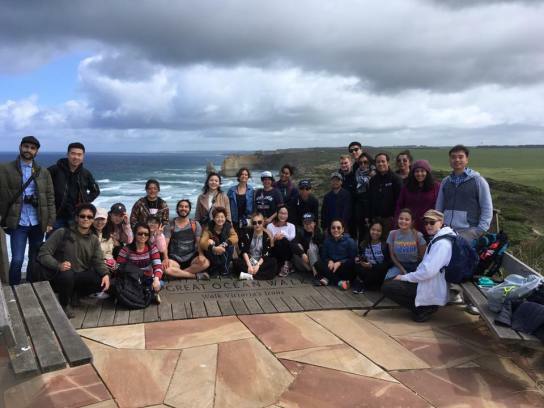 “Personal observation and interviews with industry professionals allowed us to learn about sustainable tourism in a regional perspective,” Nicole said. Nicole said she relished the practical nature of the field school, which allowed her to tap into her senses and absorb the information around her. “While in class, information is usually presented in lecture form with PowerPoint presentations, however, with these field studies, we are actively participating with other people and the environment,” Nicole said. 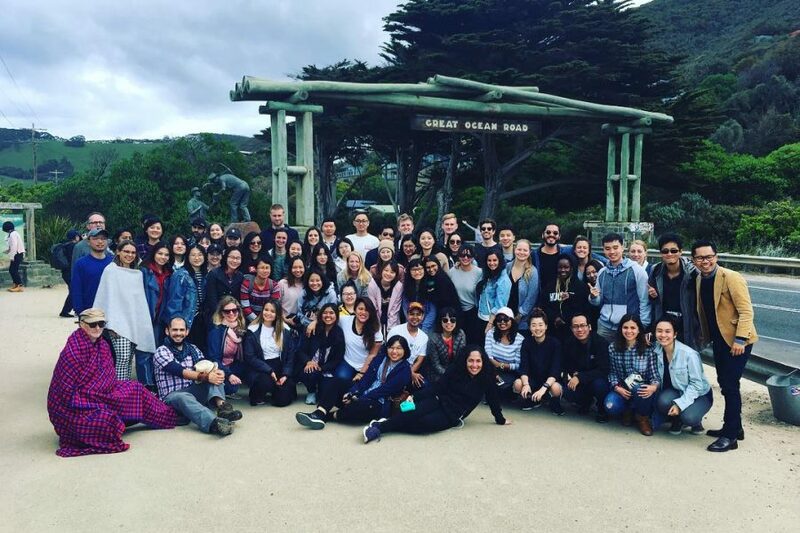 Master of International Sustainable Tourism Management degree offers students field school opportunities aplenty, namely a trip to Hobart’s MONA and other tourist attractions in the island state, as well as international field schools. Unit leader Dr. Joseph Cheer, whose research centres on the development of sustainable and resilient tourism, said the Great Ocean Road Field School allowed students to bridge theory with practice firsthand. “It is vital that students understand how the tourism system works in practice and how the sector might help build more resilient tourism communities,” Dr. Cheer said. Accompanying Dr. Cheer and co-leading the field school was Dr. Gary Lacey and Dr. Irina Herrschner.